Our signature espresso! 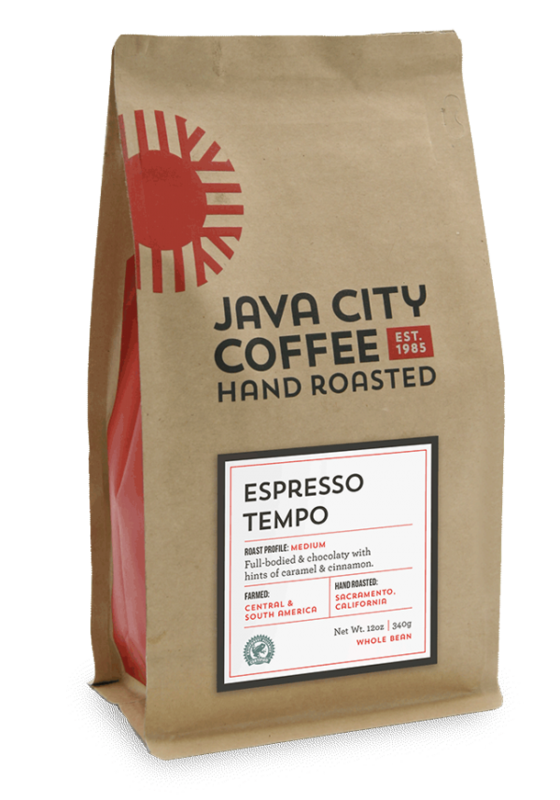 Tempo means time in Italian and pays homage to our signature roasting process, with lower temperatures over longer periods of time. Blended to complement milk based beverages, Espresso Tempo delivers a smooth body with a bright finish.